Congratulations! 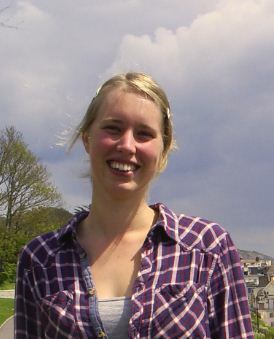 Dr. Christine Boomsma passed the viva for her PhD thesis entitled “Visual Images as a Motivational Bridge to Pro-Environmental Behaviour: A Cognitive Approach”. External examiners were Dr. Paul Sparks from the University of Sussex and Dr. Lorraine Whitmarsh from Cardiff University. On Wednesday 27 February 2013 Christine Boomsma attended the CHARM conference in London. The CHARM Project examined the use of digital technologies to provide individuals with feedback on their behaviour. The conference was an excellent opportunity to learn from other projects on digital technologies and energy use. 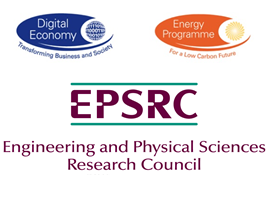 Also, a response from DECC by Adam Cooper (Head of Social Science Engagement) was particularly insightful, and will help us to ensure that research findings from eViz will be able to inform future energy policies. 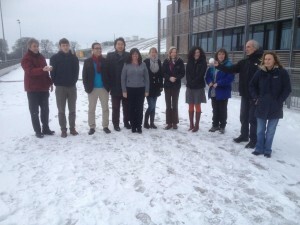 Despite the snow almost all members of the eViz research team were able to meet up in Bath on the 21st and 22nd of January 2013. Presentations were held on progress made by all work packages and future plans were discussed. 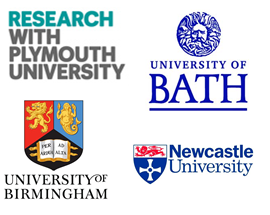 Also, interesting discussions were held to explore how the research teams can collaborate effectively across disciplines.